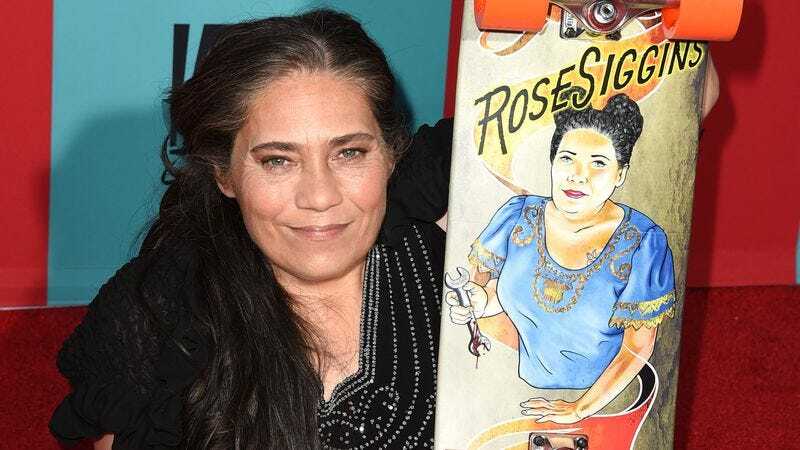 Rose Siggins, the actress who played the character of Legless Suzi on FX’s American Horror Story: Freak Show, has died, of what’s reported to be complications from kidney stone surgery. Siggins was 43. Born with a condition known as sacral agenesis, Siggins’ legs were amputated when she was two years old. An active mechanic, performer, and mother of two, Siggins appeared as herself on several TV series over the years, including Ripley’s Believe It Or Not! and the U.K.’s Extraordinary People. In 2014, Siggins was cast in her first on-screen acting role in Ryan Murphy’s long-running horror anthology, playing Legless Suzi, one of the members of Jessica Lange’s troupe of freaks. Although often relegated to the role of a background player, Suzi had numerous memorable moments, moving around comfortably on her hands and a makeshift skateboard.